In line with the projected global urban population of about 2.29 billion, of which 92.8 per cent will be in developing countries, the Kuala Lumpur Architecture Festival 2016 (KLAF 2016) organised by Pertubuhan Arkitek Malaysia (PAM) is based on the theme “Future Communities and Re-emergence of Social Urbanism”. Aimed at promoting architecture and design, the event hopes to engage the public to appreciate the role that arts, architecture and design play in creating a stimulating and healthy living environment for the country. The nine-day festival at the Kuala Lumpur Convention Centre ending on July 29 features various seminars as well as new programmes, such as the PAM Public Lecture, the PAM Architect Exhibition, the PAM Graphic Design Exhibition, the PAM Round Table and the novel KLAFX. 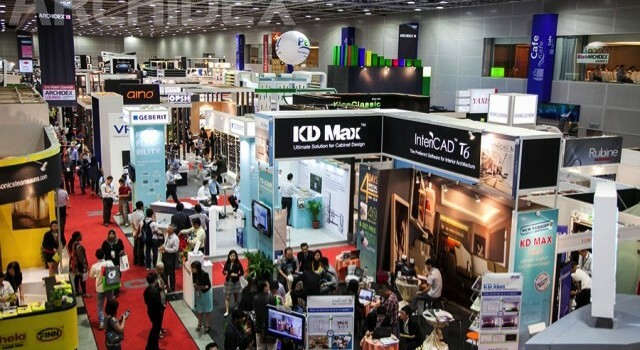 In conjunction with KLAF 2016, the yearly ARCHIDEX trade event recognising the regions’ architecture, interior design and building industry will be held till July 23. 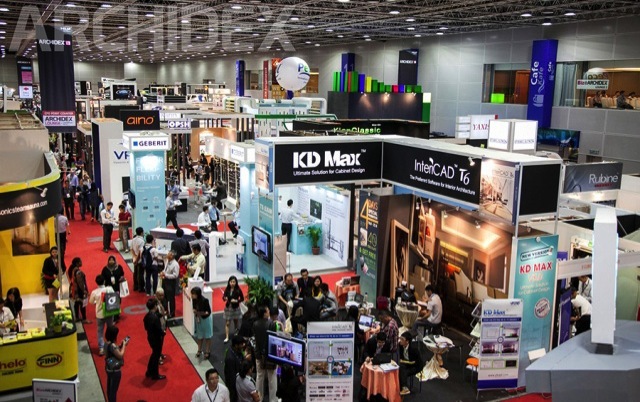 Jointly organised by PAM and C.I.S Network Sdn Bhd, a leading trade and lifestyle exhibition organisation, the event features local and international exhibitors who will introduce the latest products, materials and technology to the market. KLAF 2016 director David Teh said at the opening of the event that the festival is intentionally rebranded and refocused in order to celebrate architecture and design with the objective of engaging the public. The Public Lecture saw Honorable Ridwan Kamil, the Mayor of Bandung, Indonesia share his vision and experience in building new impactful public spaces and improving the quality of life for the community in his city. “It is necessary for us to see how we can continue to improve our own cities and communities,” he said. President of PAM, Mohd Zulhemlee An said, this year’s event is expected to draw 30,000 visitors, will be more inclusive by getting the public to be involved in the programmes and activities. Deputy Minister of Works Datuk Rosnah binti Abdul Rashid Shirlin, who officiated the event, said the theme for this year is indeed very apt. “Architects play a great role in shaping our communities and I believe the conference held in conjunction with KLAF 2016 will generate stimulating and exciting discussions on this theme. “I hope the intellectual exchange of ideas will stimulate your minds to produce fresh ideas for your future projects,” she said.